Congratulations! You made it through nursing school! The octopi-like tentacles of nursing school have loosened their exhausting grip on just about every area of your life. You are ready to come up for air and take on the world! So, with your hard-earned degree in hand, it’s time to send out the applications en masse and land that visionary dream job that started this journey. All the hard work, the endless clinical hours, frayed nerves, and too many cups of coffee finally has paid off. You are standing on the precipice of a whole new exciting world in your chosen profession, and you cannot wait to start. Nursing school is a rough but worthwhile gig, and few come out with their confidence unscathed. After all, caring for patients during their darkest and most challenging times demands the best of even the most seasoned nurses. Nursing students take that challenge even further and agonize over every minute detail to get it right and make the grade for both the patient and their future as a working professional. Doing this day after day, semester after semester, under the glaring tutelage of a nursing instructor, takes its toll on even the strongest of nursing students. Many students don’t make it through to graduation. Be proud that you are one of them, but your work is far from over. Before you dig in and take that leap from student to working nurse, take the time to pause, reflect, and design a roadmap to help you negotiate your future with confidence. Student nurses are weighted down with worry, performance anxiety, and exhaustion throughout school and particularly leading up to graduation. Commencement lessens the load and gives you a breather and kudos on that, but there are still hills to climb. Some are hills just ahead, and some are long down the road. Getting the degree is just the first mountain, and it’s a pretty big one, but there are lots more to come in your career. Some of them will be exhausting if you don’t take time to design a roadmap that optimizes your energy to surmount them with enthusiasm. 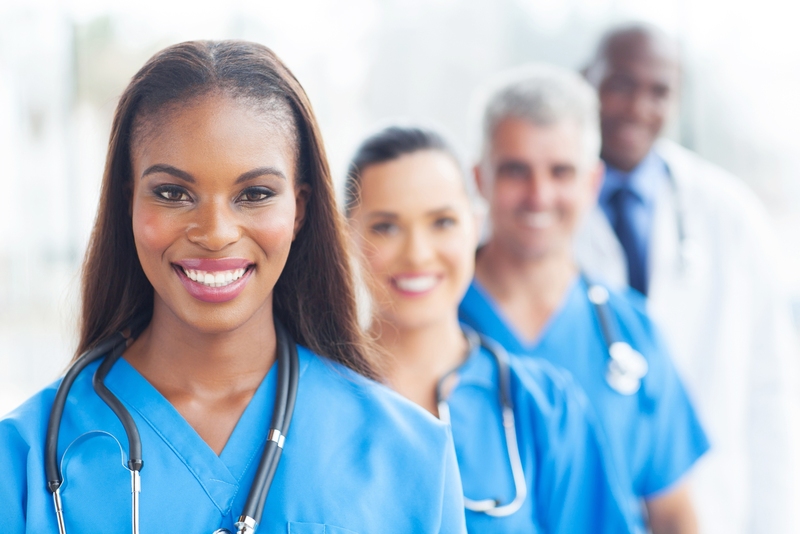 A not-so-fun fact about nursing is that many nurses currently in the profession want out! Before You Hurry Down That Rabbit Hole of Interviews; Please Press Pause! Make sure it’s the rabbit hole you want to go down! A reminder here, that graduate nurse egos are a bit tender and bruised. The platform of squashed self-confidence is not the one you want to be standing on making monumental decisions on life like your first nursing job. You have time to pause and get your breath and get your mind right. Remember that the quality and clarity of the answer depends on the quality and clarity of the question, and this is good advice to follow when asking yourself what your life and career goals look like in practical application. When work and life values do not align, there’s guaranteed trouble ahead. Remember that fact that there is a nursing shortage. Part of the reason for the nursing shortage is the less-advertised fact that nurses are leaving the profession in droves for a plethora of reasons. It’s unrealistic to think that the only job you will be hired for or may love in the entire nursing universe will be lost forever if you don’t send that application NOW. Flashback to Psych Nursing 101 and remember the definition of catastrophic thinking! Apply some impressive nursing knowledge internally. It’s not now or never, all or none. And truthfully it shouldn’t be that easy to land a nursing dream job. Remember Benner’s Theory? Benner’s theory makes excellent sense when building your career road map. No matter what your dream nursing job looks, it takes years of earnest and authentic nursing work to earn the recognition of an expert nurse. A graduate nurse right out of school, although armed with the most up-to-date abstract and technological knowledge is in practice and principle, a novice nurse. Ignore the one or two fellow graduates boasting of their fantastic job search outcomes and landing their dream jobs. Keeping Benner’s theory in mind, it makes sense that few nurses are going to sachet out of nursing school and into a world-renowned transplant center and take their rightful place next to the surgeon. That scenario doesn’t make sense for a multitude of reasons, and when it does happen, it really should make others pause and ask critical questions.